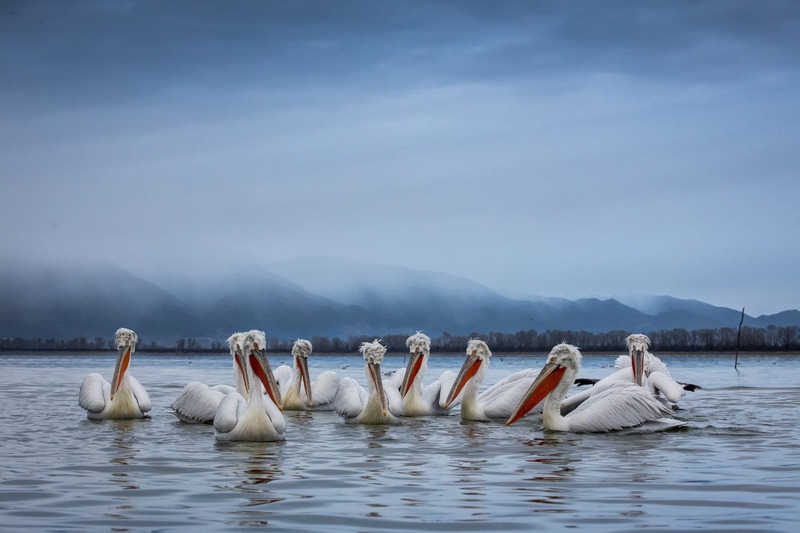 Join Annette Webersinke, for this wildlife photography holiday of 5 nights duration, on the shores of Lake Kerkini in Greece. Lake Kerkini is home to the Dalmatian Pelicans & has impressive snowcapped mountains to the northern edges providing a perfect photographic backdrop. Group size: 7 participants - places available..
£1299 per participant - places available. 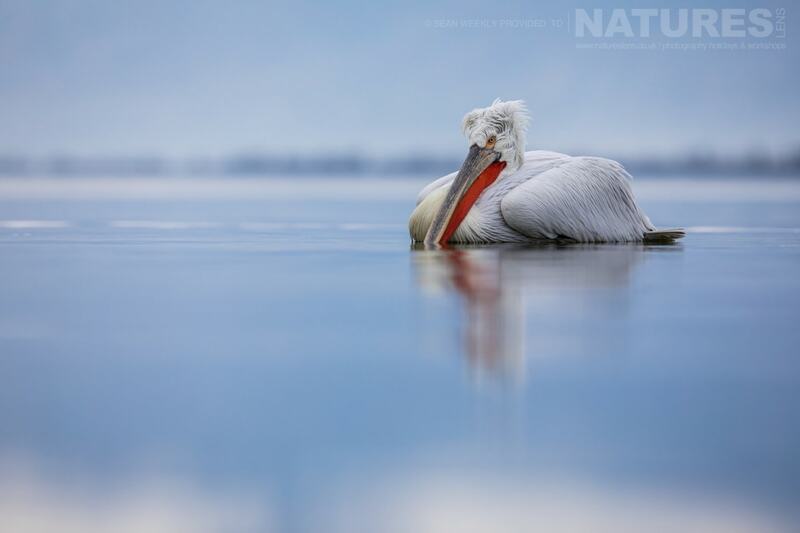 NaturesLens offer keen wildlife photographers the chance to capture images of the impressive Dalmatian Pelican, you will be photographing the population of this species as they thrive in their picturesque natural habitat; Lake Kerkini in northern Greece. We have designed an all-encompassing photography experience, ensuring that internal travel & comfortable accommodation are organised for you to ensure that you can focus on making the most of opportunities to capture editorial quality images. Our trips fill up quickly so ensure that you book early to avoid missing out! 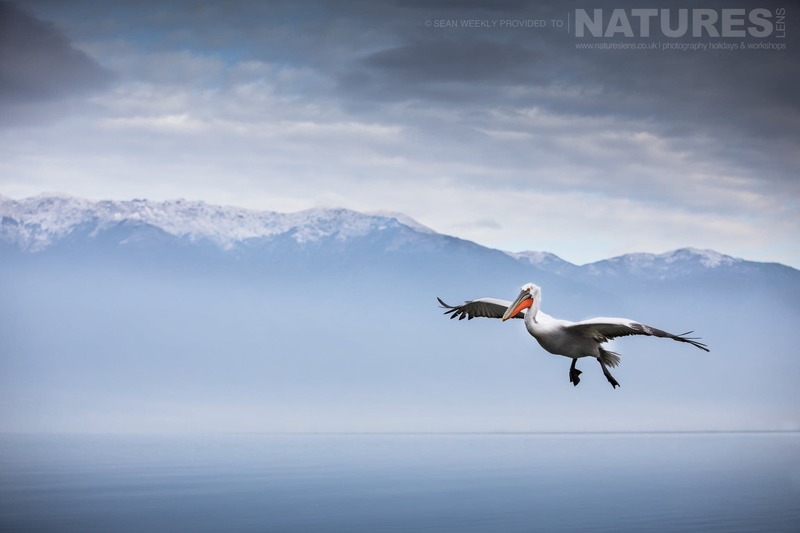 Join NaturesLens to capture images of the charismatic Dalmatian Pelicans, in Greece, during the Dalmatian Pelicans of Greece photography holiday. This photography holiday is of 5 night/6 day duration on a Full Board, Non-Shared basis & costs £1299 per participant. 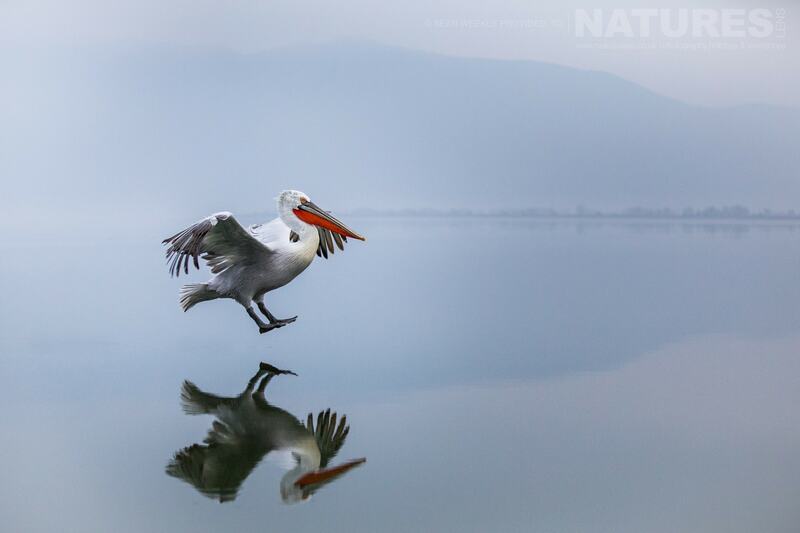 For the past 5 years, NaturesLens has been taking photographers to Lake Kerkini; in 2019, join Annette, a member of the NaturesLens guiding team, for a unique wildlife experience, getting up close & personal with the beautiful prehistoric bird that is the Dalmatian Pelican; capturing them on camera within their natural habitat of beautiful Lake Kerkini in northern Greece. This trip encompasses four full days spent getting to know this unique landscape, offering extensive opportunities to photograph these incredible birds, as well as neighbouring wildlife such as the Pygmy Cormorant & the majestic Greater Flamingo. 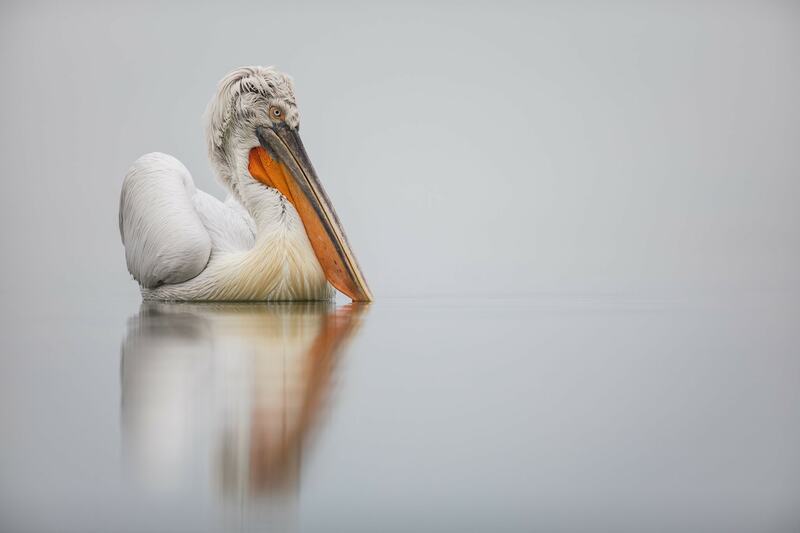 The Dalmatian Pelican is, by a small margin, the largest of the Pelican species, as well as one of the largest living bird species on earth. These magnificent birds have been in decline in recent years, partly due to habitat destruction on the part of us humans, but thankfully the population at Kerkini has prevailed & still thrives within this perfect haven. This trip is best suited to those of you with mid-level to advanced photography skills looking for a new challenge. We pride ourselves in offering something special to clients in comparison to other trip providers, so we have coordinated this itinerary to allow you to capture these magnificent birds at sunrise & sunset. Highlights of the trip include four boat trips on to the lake on consecutive days, four shoreline feeds offering you the chance to get up close to these magnificent birds & witness their feeding behaviours, & cosy accommodation in a nearby hotel as an oasis from the harsh winter conditions. All the details are taken care of for you so that you can relax & enjoy this unique wildlife photography adventure. You will be on the lake before the sun comes up to see the Pelicans at first light, & after the morning’s activities, will break for a warming lunch as a much-needed break from the cold, discussing what the rest of the day will hold. As a group you will then embark on an afternoon of further exciting photography opportunities, remaining on the shoreline of the lake through to early evening to make the most of the changing light conditions. When the day comes to an end, you will return to the comfort of the hotel to relax in front of a roaring fire, freshen up & discuss your achievements from the day. Annette, one of our photography guides, will lead you throughout this photography tour, providing guidance & advice as needed & helping you develop your skills. 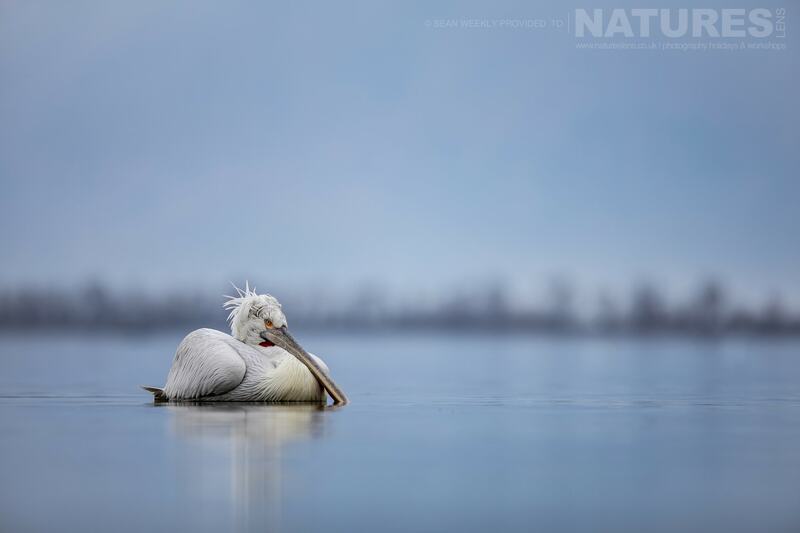 They will help you shoot these birds in wide & close up shots; capturing them in movement while feeding & fighting for fish, interacting with each other or in flight with the impressive backdrop provided by the lake & surrounding snow-capped mountains. Our group numbers are strictly limited to allow for the highest quality experience for everyone involved, & as this photography is seasonal, we can only offer this trip to a small number of lucky individuals each year. Book early to avoid disappointment! Perfect organization, wonderful guide, beautiful location, gorgeous models, breathtaking early morning boat trips, nice people, good food & a lot of fun. , this photography holiday requires a deposit of Ã‚Â£300 to secure a place. For this photography holiday, we would recommend that you have available, an array of lenses from an intermediate telephoto lens such as the 100-400mm, which is extremely versatile, through to your longest lens, whether that is a 400mm, 500mm or 600mm. 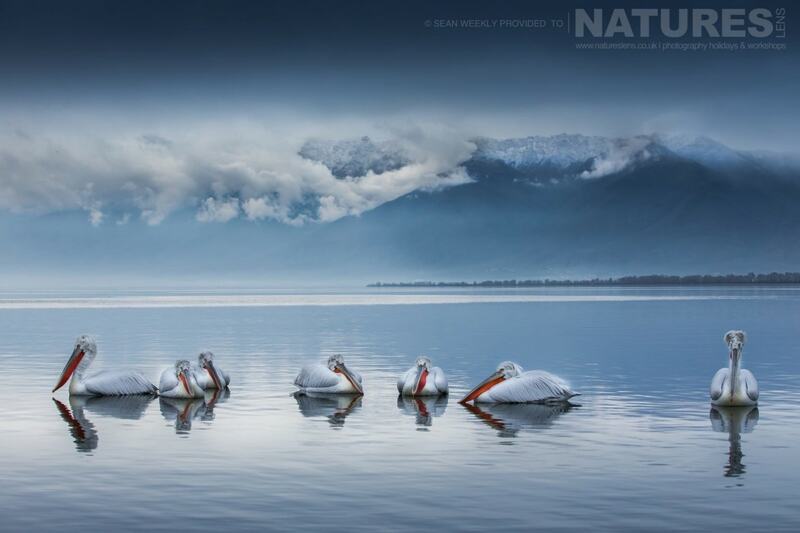 A wide angle would also be useful if you fancy capturing some pelicans in the environment shots. You should also pack a beanbag to help steady your lens while you are on the boat & on the shoreline. A tripod could be useful on the shoreline depending on the type of shot you are hoping to capture. For this photography holiday, we recommend that you pack plenty of warm clothing as the mornings on the boat will be quite cold. Layers of thin fleeces or mid shirts & jumpers will help you adjust to the various conditions easier since you can remove items of clothing as you start to warm up. For your lower half, thermal leggings & winter lined trousers would work best. The boat may be a bit damp so please bring a warm waterproof jacket & waterproof over trousers. Don't forget to pack sensible waterproof walking boots & a warm hat to protect your head in case it is windy. NaturesLens photography holidays require a minimum number of participants in order to be viable. If this minimum number is not met, the photography holiday may not go ahead. This photography holiday has a minimum participant level of 7 plus NaturesLens guide(s). & takes place in Kerkini in Greece, between the dates of 4th - 9th January 2020. It is ideal for photographing cormorant, dalmatian pelican, flamingo & more. This photography holiday is led by Annette Webersinke for NaturesLens. The photography holiday is offered on a Full Board, Non-Shared basis. Group size for this photography holiday is a minimum of 7 participants & a maximum of 7, plus Annette. We consider this to be an event of Easy level of exertion, if you have any questions about your suitability for this event, please contact us prior to making a booking enquiry. The photography holiday starts & ends at Thessaloniki Airport. , although you may be able to travel with Annette from London Gatwick Airport. Transfers between Thessaloniki Airport & Kerkini are included in the cost of this photography holiday, this photography holiday requires a deposit of Ã‚Â£300 to secure a place. Deposit required to secure a place: Â£300 payable upon making a booking. Final balance payment due: October 4th, 2019*. Bookings made after this date will require the full payment to secure a place. Bookings close: January 1st, 2020. Join David Miles, one of the co-founders of NaturesLens, in Haines during November 2020 for a 7 night photography holiday; take the opportunity to capture images of the spectacle of the bald eagles at their council grounds; the NaturesLens Bald Eagles of Alaska photography holiday is offered on a half board, non-shared room basis, & costs £3999 per participant. Join David & Ian on this 13 night/14 day photography tour to Japan & the island of Hokkaido. Travel through a winter landscape in a country heavy with tradition where you can encounter blakiston's fish owl, killer whale, orca, red fox, red-crowned crane, snow monkey, steller's sea eagle, white-tailed sea eagle & whooper swan plus more. 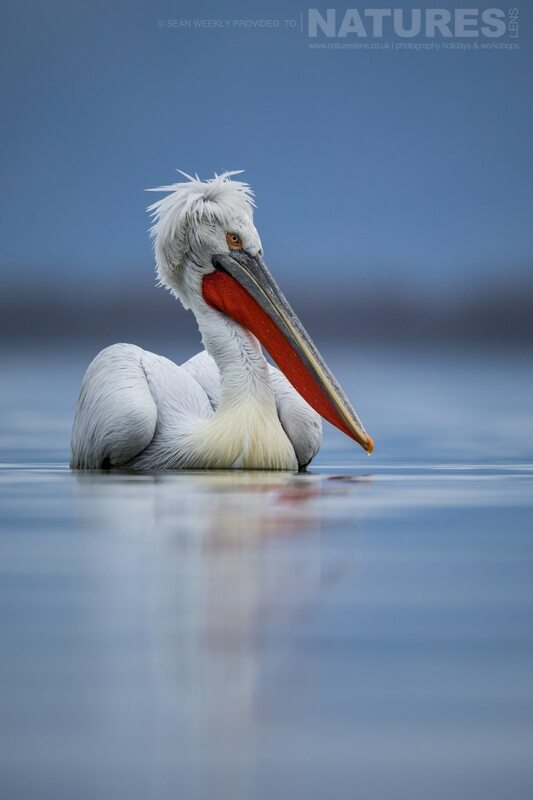 Whatever your query regarding our photography holiday, Dalmatian Pelicans of Greece, please fill out your details below & we will get back to you.